Diwali will take place on Wednesday 11th November and the UIP wishes all those celebrating Diwali Mubarak ho. As has been the case for the last few years, City authorities have again warned residents to avoid the “big bang” fireworks that usually accompany these celebrations. “We are urging people to follow the municipality’s policy and not to let off fireworks in sensitive spaces,” said eThekwini mayor James Nxumalo. 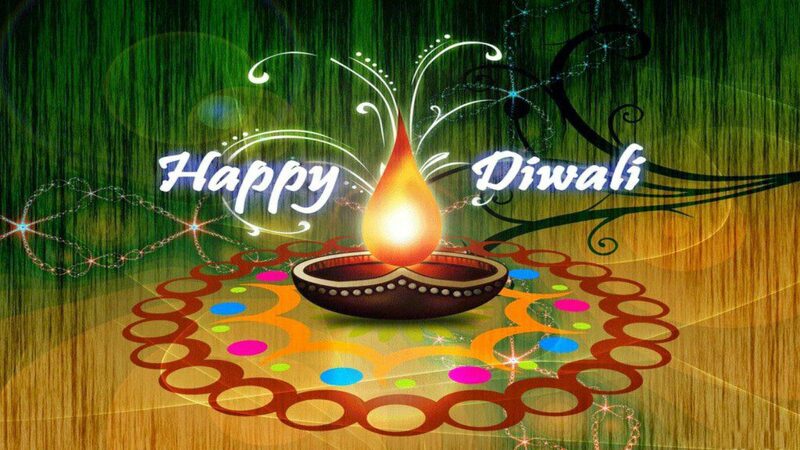 While city by-laws categorise Diwali as a religious and cultural day which means low hazard fireworks could be lit at private homes, public areas and display fireworks require special permission from the SAPS explosive division. It is suggested that fireworks only be lit during the allowed hours, which on the main day of Diwali, November 11th from 12pm to 12am on private property only and limited to low hazard fireworks such as fountains, golden rain, lawn light and sparklers. Fireworks such as air bombs, supersonic bangs, sound shells, fountain whistles and screeches are not allowed and will be monitored.